Here it is! The first November issue of the dutch Vogue. 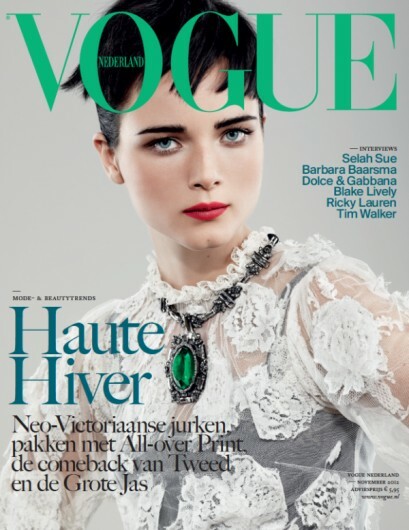 With as covermodel dutchie Anna de Rijk wearing Dolce & Gabbana. Available in stores now. Het is weer een prachtige cover!